You can ensure that our service is certified and regulated in accordance with MLC 2006! 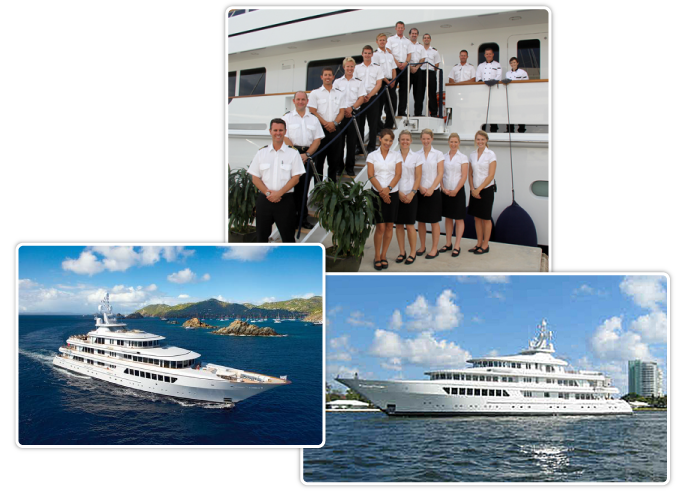 Regardless of the location of your yacht or we have crew & staff worldwide. You can be assured that each Crew Member has completed a thorough screening and interview process with an experienced Crew Agent. Full Reference Checks are completed before candidates are presented. Each candidate is hand-selected to meet your specific needs. We're here to assist with interview arrangements & offer our Conference Room as a convenient location. We can help guide you in such areas as Crew Salary Guidelines and Crew Contracts. We have an extensive database of experienced yachting professionals just waiting for you, whether you are an Owner needing a Captain or a Captain looking for a full crew!